 GrahamBuilt Construction | GrahamBuilt. TrustBuilt. It’s not just GrahamBuilt… It’s built Graham good!! The firm foundation of a Graham Built home begins with honesty, integrity and trust. 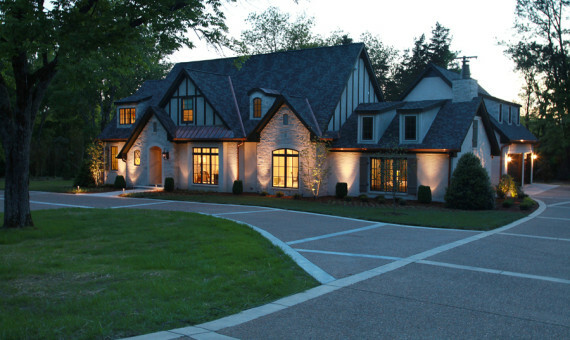 In a competitive marketplace, custom houses built on budget and on time are the benchmarks of our business. We keep an open line of communication from conception to creative completion and require a rapid response from every member of our team. 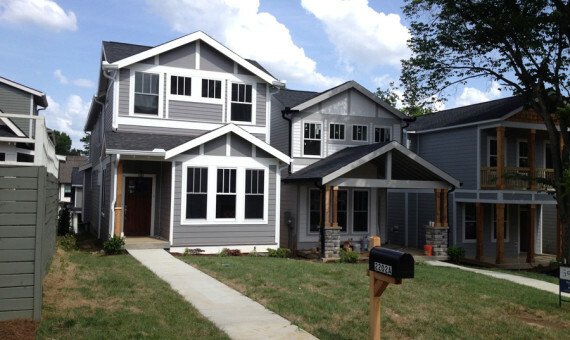 All of our houses are inspected every day to assure superior quality and workmanship at every phase. We look forward to each walk-through and are proactive in our approach as we interact with our clients on a personal level. Plans, purpose, and passion fuel our enthusiasm and energy as we set the pace and keep the momentum. If you can envision it, we can see it through from concept to conclusion. 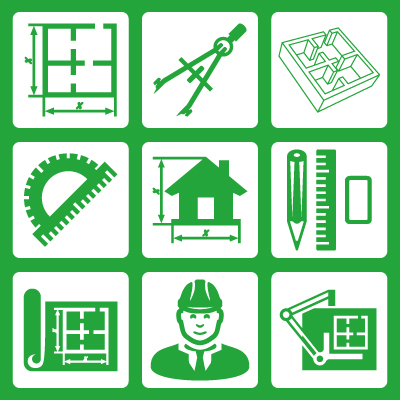 Graham Built maintains a vast and reputable network of architects, draftsman, designers and sub-contractors. When you work your way up from simple sundeck add-ons, to renovating a farm house built in the 1890s, remodeling projects, subdivisions, retirement homes, commercial contracting, spec houses and custom built homes, you make quite a few friends on the sidewalk to success. Brad Graham’s knowledge of the banking industry and mortgage business gives him a unique edge as investors seek him out to help seal their deals. 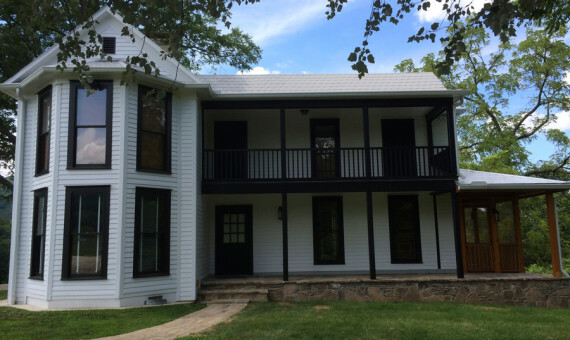 He is educated in all genres and generations of construction, having worked right through Nashville’s transition from a small southern city to a coveted hot spot of economic expansion. Let Brad and his team lead you through your next venture in the Athens of the South.